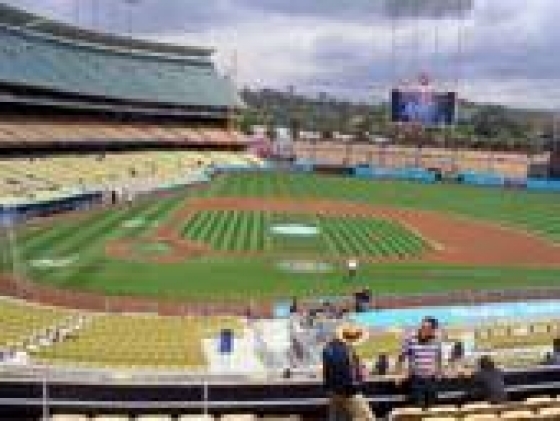 I AM A LONG TIME DODGER SEASON TICKET HOLDER. I AM SELLING 1/4TH OF THE SEASON (20 GAMES) FOR WHAT I PAID FOR THEM. EACH PACKAGE INCLUDES 4 SEATS IN LOGE 124, ROW E AND A PREFERRED PARKING PASS. I AM SELLING THIS PACKAGE FOR $5,000.00, WHICH IS WHAT I PAID FOR THEM.